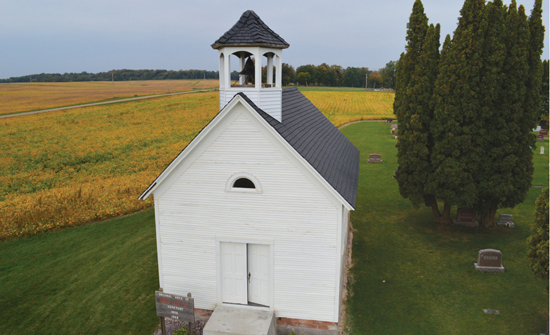 After being diagnosed with Stage IV cancer in his head and neck, Greg Thomas stumbled upon St. John's Chapel, Montgomery, Minn., during a walk. He decided to renovate the abandoned 1860s church to take his attention away from his illness. After Thomas began to single-handedly renovate the church, his story began to attract media attention and support for the renovation project. 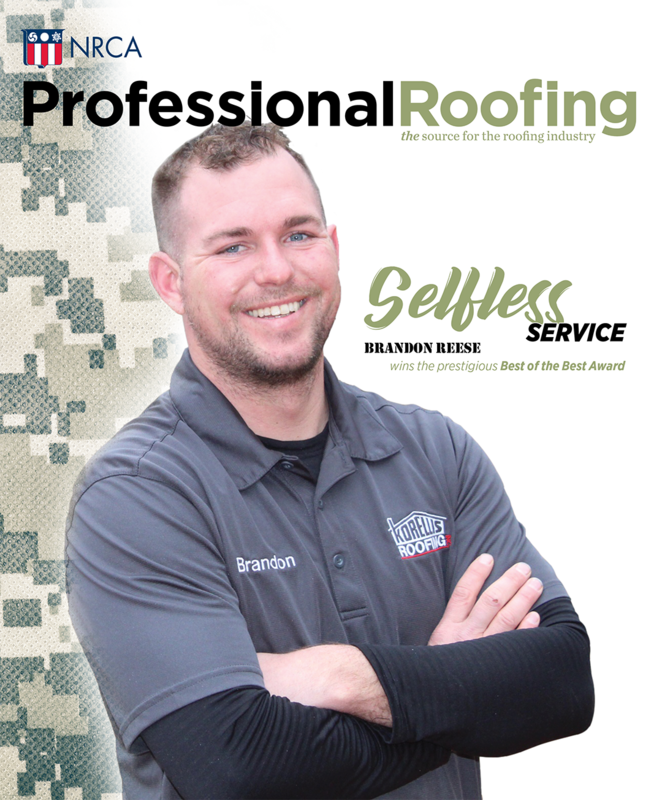 DaVinci Roofscapes LLC, Lenexa, Kan., heard of his project and donated its polymer slate roofing tiles to replace the worn out, curling wood shakes that had weathered over time, and Springer Construction Services LLC, Prior Lake, Minn., installed the new roof system at cost. As the church came back to life, so did Thomas. He now is cancer-free and dedicates most of his time to the church's restoration. The church held its first open house and holiday celebration Dec. 23, 2013.